Funny chicklit, good for a quick weekend read! At the Zurich Bookcrossers Picnic, GZ Wollishofen! I found this book in a tram sometime ago in Zurich, have finally read it and liked it. 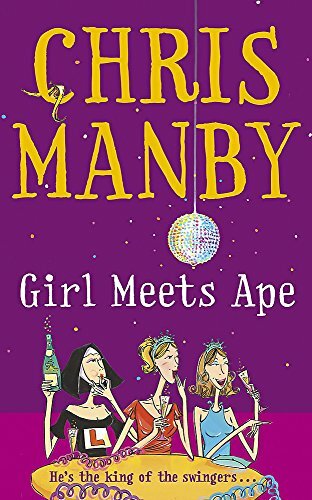 Even thoguh the story has certain interesting aspects about apes and chimpanzees, it still has that trademark theme of a chickflick.....was fun to read but if it had not been for the apes, i would have stopped reading after a couple of chapters. Will now decide what to do with it...now to the next one! Funny chic book....interesting little anecdotes about apes and chimps...enjoyed it...light reading.